Get competitive quotes on outdoor advertising in Juneau! 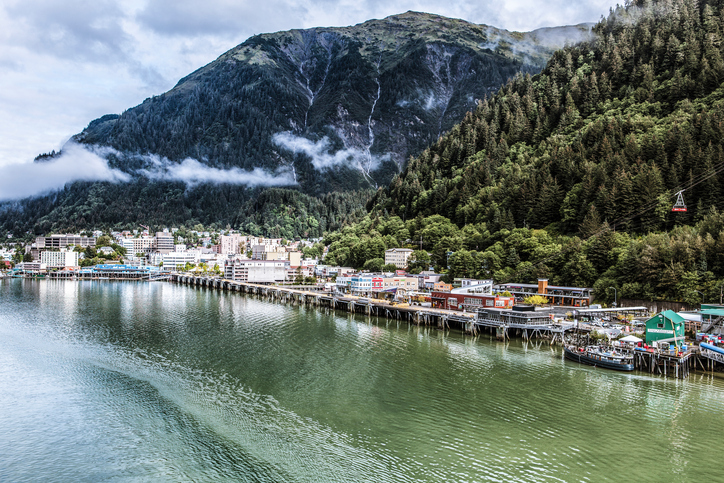 Juneau is the state capital of Alaska and serves as a great spot for outdoor advertising. With stunning sights including the Glacier Gardens Rainforest Adventure and Eaglecrest Ski Arena, you can be sure your campaign will impact locals visitors. Consider advertising near the Juneau International Airport to target travelers. Or, advertise near Nugget Mall to attract local shoppers and nearby pedestrians. The city, famous for hosting the annual Alaska Folk Festival, also offers great opportunities near Mendenhall Mall and Last Chance Mining Museum. Check out an ad type below to learn more. You can also begin by browsing BillboardsIn’s comprehensive database to get started on your campaign in Juneau.